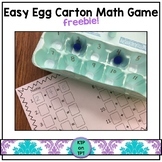 Easy Egg Carton Math Game FREEBIE! 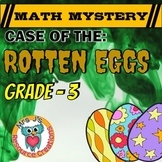 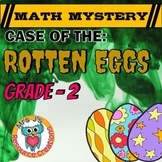 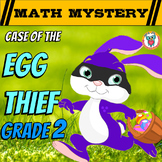 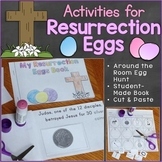 Easter Math Activity: Easter CSI Math - Who Stole The Easter Bunny's Eggs? 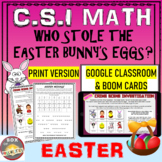 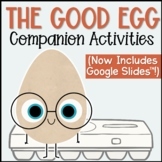 Also included in: Easter Math Activity: CSI Math Combined Standard + Advanced Bundle. 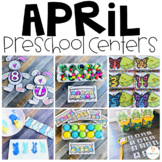 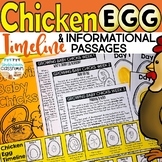 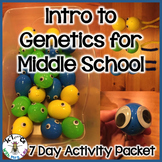 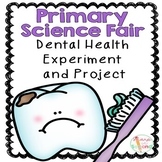 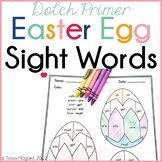 Your kiddos will have lots of fun with this ready-to-go sentence-building center. 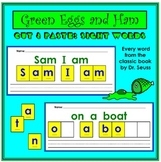 Just unscramble the words to build sentences & write them on the reproducible sheet included. 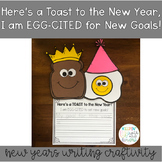 Here’s a Toast to the New Year, I am EGG-CITED for New Goals!